Besides cold and hot treatments, there are many other ways to reduce knee pain that can affect daily tasks. These strategies benefit teens, grown-ups, and seniors who have mobility problems while their knees are swollen. Before trying any of these stretches, you must warm up to prevent injuries. Running is one of the best ways to warm up. However, if you’re unable to run, you should try to jog slowly around the block. 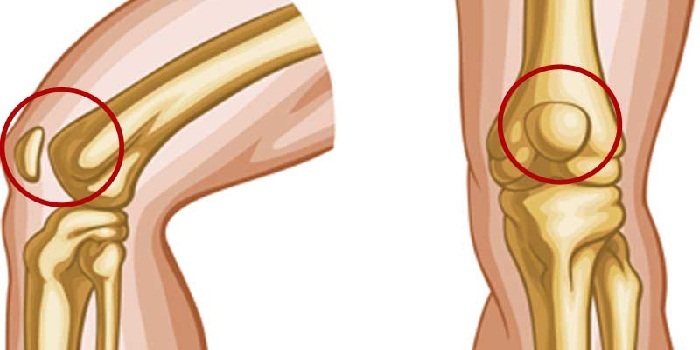 Your weight can impact the intensity of typical knee pain symptoms. Basically, whenever a step is taken, a lot of weight is supported by the knee joint. This means that extreme pain will occur if you constantly walk or jog without stretching while you’re overweight. Comfortable shoes that provide good support throughout different activities can prevent knee pain. Supportive sneakers and other footwear are effective because the cushioning takes pressure and stress off achy knee joints. If a balance issue is causing your knee pain, proper shoes can resolve this problem as well. Besides these methods, you can also eliminate and prevent minor and extreme knee pain by taking a medication. If you’re looking for a joint supplement that can target pain symptoms that limit mobility, cetyl myristoleate is worth considering.